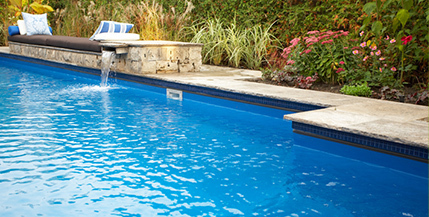 Above-ground pools are the easiest way for you to have your own, personal pool right in your backyard. They are just a fraction of the cost of an inground and will provide years of fun for everyone in the family. We have round, oval, rectangular, semi ingrounds and all with or without prefab deaks! If there’s one easy way to increase your property’s value and turn your yard into a fun staycation destination, it’s by installing an in-ground swimming pool. If you purchase an in-ground combo or steel wall kit from Swimming Pool Discounters, we’ll provide you with everything you need to make the dream a reality. And the best part? Our kits cost less than purchasing all of the components individually from your local swimming pool supply store. Whether your pool is in-ground, on ground or above-ground we carry a full assortment of colors and patterns to choose from. 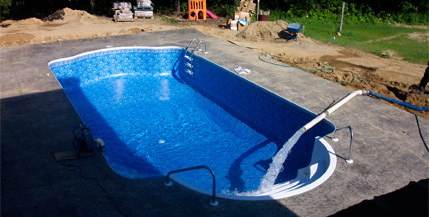 We specialize in complete installation of your new liner and have over 80 years experience. We work on any type of pool. Service available in Western and Central PA, Eastern Ohio and Northern West VA.
We have a complete line of filters, electric heat pumps, natural and propane gas heaters, ladders, steps, decks, plumbing supplies, repair items, and more. We have it all at swimming pool discounters. Swimming Pool Discounters is the Pittsburgh area’s best swimming pool, spa, and clearance center! Above Ground Pools and In-Ground Pools: We carry the latest assortment and combinations of sizes and styles of IN ground, Above ground , On Ground and Semi Inground pools period. You can order pools with or with out prefab decking. Above ground sizes range from 8 ft round to 18’X39′ Oval, and carry above grounds with optional hopper bottoms to give you up to 7 ft of depth. Same goes with all the other types, just call or fill out our inquire for a fast quote on your project. Decks: Every pool can use a safe, reliable deck! We sell pool packages that include decks, freestanding decks, easy-to-assemble modular decks, end and side decks for all types of above ground pools. 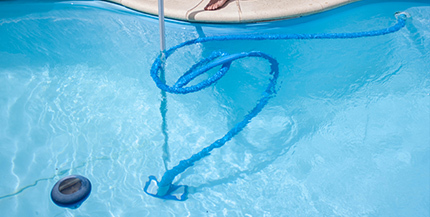 Pool Products: This includes chemicals, liners, covers, cleaners, filters, heaters, lighting, pumps, slides, diving boards, steps, floats, and winterizing accessories. Spas: We offer a large selection of Spas and hot tubs and have a full range of replacement cartridges, chemicals, and parts on our website. He’s not called “Discount Dale” for nothing! 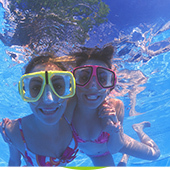 Swimming Pool Discounters has the best prices in Pittsburgh on pools, pool chemicals, accessories, and spas. Our clearance and close outs are the lowest prices on the best products that you’ll find for your pool, with discounts at 60% off or higher. 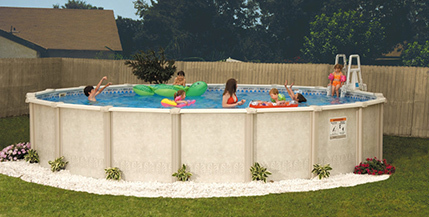 We also have a Layaway option on pools. Just call or stop into any of our stores to find out more about this convenient, affordable program that will have you swimming in your pool this summer! Our staff is knowledgeable about all of the products in our stores. If you need something, we’ll find it, and at a huge savings compared to other pool stores and online stores. Visit one of our Pittsburgh-area stores today. 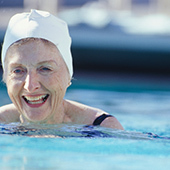 *Please Call One Of Our Locations Today And We Will Gladly Quote The Pool Of Your Dreams! If You Have Any Problems Reaching Any Of Our Locations, Please Call 1-888-Get-Pool.